Window Shades :: Draper, Inc.
Based on your detected country, we suggest the draperinc.co.uk domain for the best experience. Draper offices will be closed after noon on Friday, April 19th in observance of Good Friday. 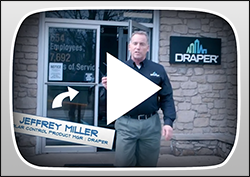 The Draper Pro Portal provides access to pricing, invoices, order tracking and other resources. Its use is restricted to individuals and organizations with a Draper account number. Don't have a Pro Portal account? Register now! Enter your email address to have your password sent to you. DraperOnline is currently only available to window shade dealers to quote and order. Go to the DraperOnline.com login page. 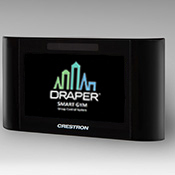 Draper's gym quote system is only available to gymnasium equipment dealers. Forgotten your User ID or Password? Send a message to helpdesk@draperinc.com . 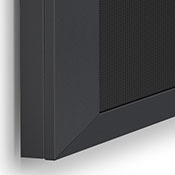 Whether designing for a small, eight-person boardroom or a 10,000 seat auditorium, you want a high-quality screen that fits your specific application. So why not work with the company that touts one of the most comprehensive product lines in the world? 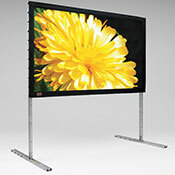 Our projection screens fit any space and application. 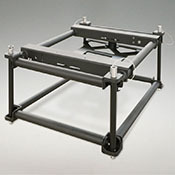 You specify the size, mount, and screen type, and we will create a quality viewing surface for your needs. 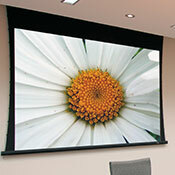 Wall-mount to ceiling-recessed, portable to permanent – browse our projection screen options. 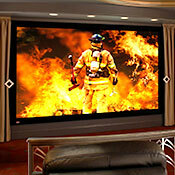 You’ve chosen the right screen for your needs, now consider how to mount, conceal, or reveal your AV equipment. 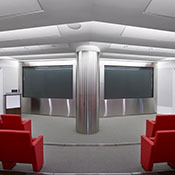 Our lifts and mounts fit multiple applications, including auditoriums, boardrooms, conference rooms, educational or hospitality facilities, and churches. 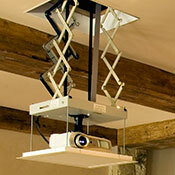 We have the solution to fit your space and your budget. 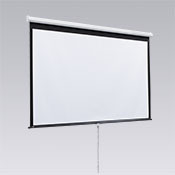 Projector lifts and mounts, booms and line sets – browse our selection. Your project requires custom shading solutions—size, color, hardware, and operator options. So why not collaborate with America’s top choice in window shades? With over 100 years of manufacturing quality window shades, we know how to make your project shine. 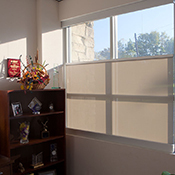 Our shades reflect sun light and heat, and reduce or eliminate glare. 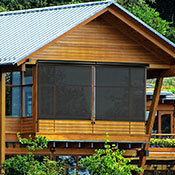 Motorized to manual, bottom-up to skylight – browse our shading options. 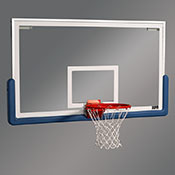 Whether you have big or small athletic equipment needs, you want a team player on your side. 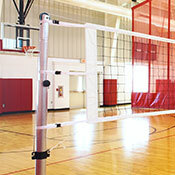 As one of the largest manufacturers of custom gymnasium equipment in the United States, we can help. 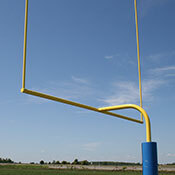 We custom build solutions for every budget, application and sport—basketball, volleyball, football, soccer, field hockey, lacrosse, and more. 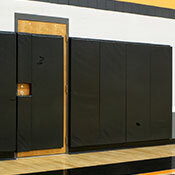 Our gymnasium dividers maximize space, while our protective pads keep athletes safe. 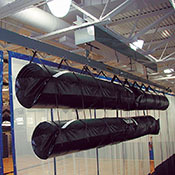 From gymnasium divider curtains to park benches and bike racks – browse our vast array of athletic equipment offerings. Whether it’s a notion, a napkin drawing, or a CAD rendering, our designers will engineer the perfect solution. Working through a series of drawings, 3D printed prototypes, and full-size mock-ups, Draper brings your ideas to perfect fruition. 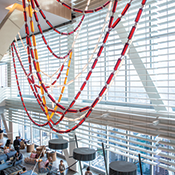 Our custom abilities range from making small modifications to existing Draper shading systems, to one-of-a-kind design-build solutions. 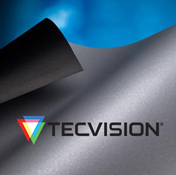 Our variety of solutions, including roller shades, tensioned fabrics, solar shades, operable metal louvers, rack arm systems, and more, is second to none. And whether you need one or 15,000, we have the manufacturing capacity to get the job done on time. Draper is a member of the U.S. Green Building Council (USGBC), and we have several LEED-accredited professionals on staff. We believe in buildings that are environmentally responsible, profitable, and healthy places to live and work. 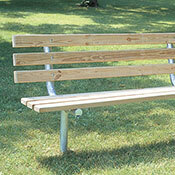 We offer PVC-free, Greenguard Gold, and cradle-to-cradle fabrics. We also recycle and use lean processes to reduce waste. The Center for Building Performance and Diagnostics at Carnegie Mellon University looked at the impact of daylighting on productivity and recorded 40 percent gains. We’ll help you design an integral shading strategy to maximize these gains and minimize negative impacts of glare and heat gain. Draper offers an unmatched spectrum of beautiful and functional fabric colors and styles to solve any performance or aesthetic challenge. 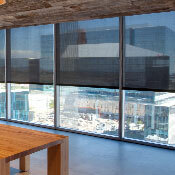 Woven mesh fabrics protect against heat, glare, and UV rays, while maintaining a view. Soft, translucent textiles offer designer appeal. 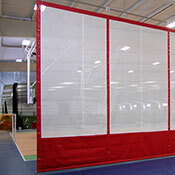 Opaque fabrics eliminate visible light and provide privacy. Our solutions are designed and built to endure the toughest conditions. We assemble, visually inspect, and operate every product before it leaves the factory to make sure it meets our high-quality standards. We’ve been manufacturing solar control solutions in Spiceland, Indiana since 1902. Our commitment to our community remains strong, and our domestic production ensures higher quality and shorter lead times than our competitors—many of whom have moved their manufacturing to Asia or Mexico. 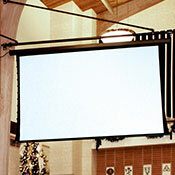 Draper shading systems are designed to work in any control scenario. From simple wall switches to manual bead chain clutch operation to remote operation, to sun tracking and building operating systems, we will design a control package to allow you to get the most of the shading systems’ capabilities. 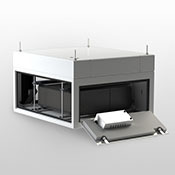 Our drive to innovate informs our approach to solar control solutions, and our interior processes. We are continually developing new manufacturing solutions to help us deliver you the highest quality products as quickly as possible. 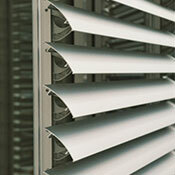 We’ve been manufacturing window shades since 1902. A lot has changed since then. 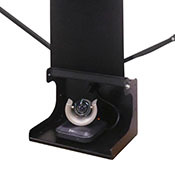 We’ve spent millions of dollars on the latest computerized cutting and seaming equipment and training to produce high quality, high performing solutions. Our approximately 700 employees bring almost 8,000 years of collective experience to every project. 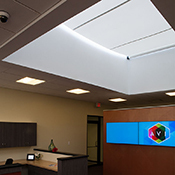 Daylighting reduces the need for artificial lighting, and in the winter brings in solar radiation to help heat the building. The right solar control solution helps reduce reliance on HVAC in the summer by cutting solar heat gain, and in the winter by helping retain building heat on cloudy days. Draper’s agile engineering and manufacturing capabilities, and relationships with global partners like Warema, allow us to provide the perfect solution—even if you’re the only one who will ever use it. We build each shading system for an exact fit and custom design with a choice of material, color, hardware, and operating mechanism. 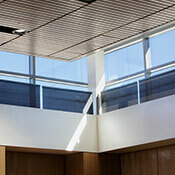 Draper develops solutions to solve complex daylighting problems. Natural daylight promotes wellness but can come at a cost. 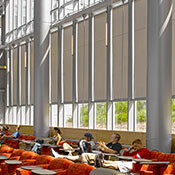 A sensible shading strategy allows you to enjoy the benefits of daylight while mitigating glare and solar heat gain issues. 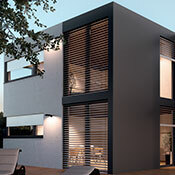 Draper has manufactured custom window shading solutions for over 100 years. 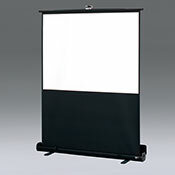 Our products reflect sunlight and heat, and reduce or eliminate glare. We offer flexible solutions for interior, exterior, and dual facade applications that allow you to control natural light, manage solar heat gain, reduce energy costs, and improve employee productivity and comfort. Where can I buy these products? TOUR DRAPER'S FACTORY IN 5 MINUTES! In February 2018 we invited a video crew from the television show "Office Spaces: Inside the Blueprint" into our facility to show what goes on behind the scenes in window shade production. Click to watch. 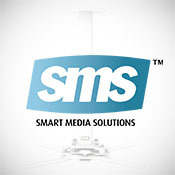 We would love to get your thoughts so don't hesitate to send us your feedback!